Schedule Service | Sioux Falls, SD | North American Truck & Trailer, Inc. 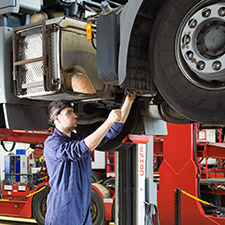 When you have a truck that needs service or repair, our technicians have the tools and expertise needed to get your truck back on the road, making you money, where it belongs. We are devoted to providing the quickest, most cost-effective service possible every time. Decades of experience and expertise. Effectively working with your insurance company and adjusters for timely repair. Superior paint finish with high-quality DuPont paints. All locations equipped with a drivers' lounge for your waiting convenience. 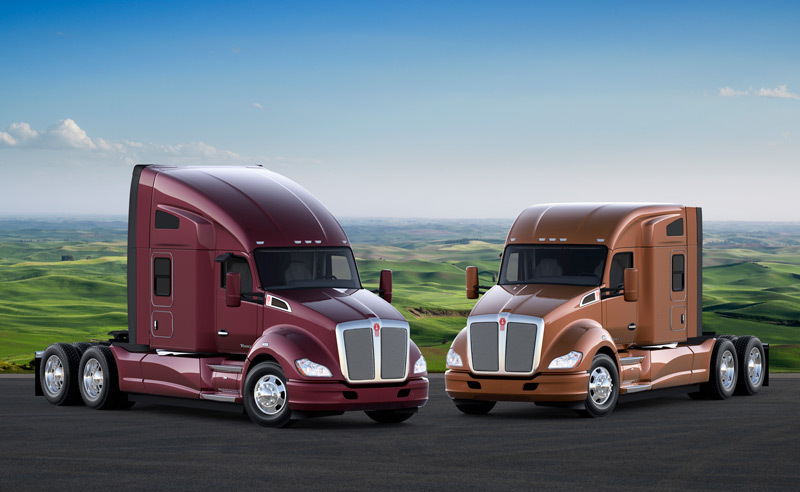 At all North American Truck & Trailer shops, we maintain a commitment to our customers; a commitment to their absolute satisfaction that encompasses all aspects of our relationship and drives our stellar work ethic. Providing quality service and work using superior-finish, high-quality DuPont paints. Effectively working with insurance companies and adjusters to complete your repairs in a timely manner. Treating our customers with the utmost respect at all times. Service is remembered long after the sale. That's why we strive to provide efficient and timely estimates. We know that you have decisions to make right now, not later. We consistently provide fast turnaround times to get your truck back on the road, making you money, where it belongs. Our technicians have decades of experience and direct access to all the major manufacturer's support and supply resources. We pride ourselves in maintaining a clean and safe environment for our customers as well as our employees. Our shops will always make every effort to provide you the quickest, most cost-effective service every time you have a vehicle under our care, not just the first time. You can be rest assured that your satisfaction will always be our primary concern and that we are committed to ensuring that the quality of our work is second to none.